Will we be making 30 Round CompMags now that the high capacity magazine ban has been overturned? This is how we understand the situation as it now stands. The high capacity ban was overturned, but there will still be stays and appeals from CA. Bureaucrats to try to postpone and stop it from going into effect. This law addresses ownership of “high capacity magazines”. This is a different matter from the assault weapons laws and regulations. The assault weapon laws still require 10 rounds in a fixed mag and this has not changed. To change the assault weapons laws, a separate law suit needs to be filed after the high-cap one is finalized. 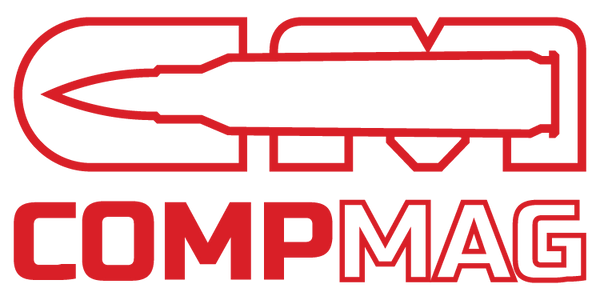 When the assault weapons suit is filed and becomes final, and if the assault weapon laws are overturned to reflect a higher capacity, then we will look at expanding the capacity of our CompMags. Just some cool pics of our AR-15 and AK-47 CompMags.